What's the chasm on your forehead? Where have the elasticity and smoothness of the youth gone? 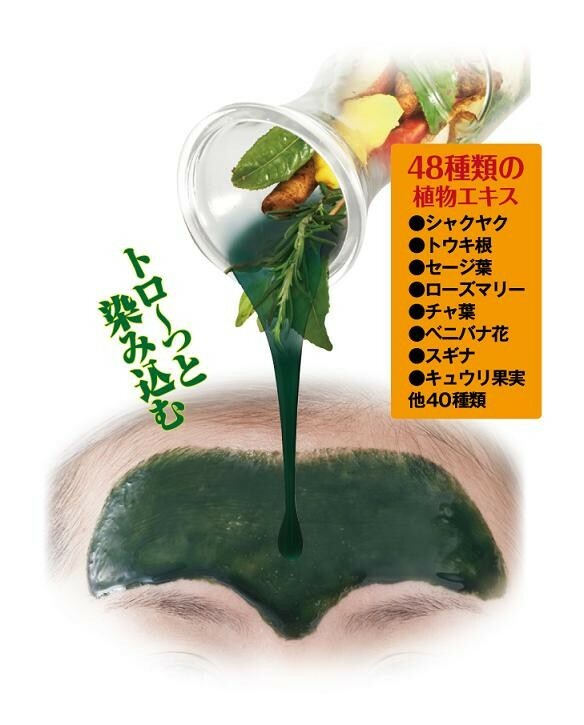 48 kinds of plant extract get thoroughly absorbed deeply in the pore while you are asleep. 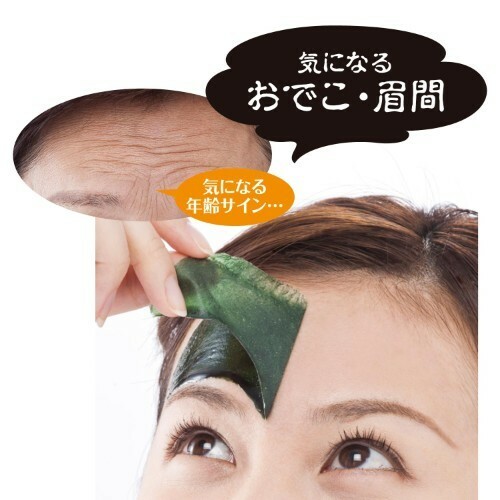 Just put it on the concerned area on you face, and then take it off in the morning when you get up. 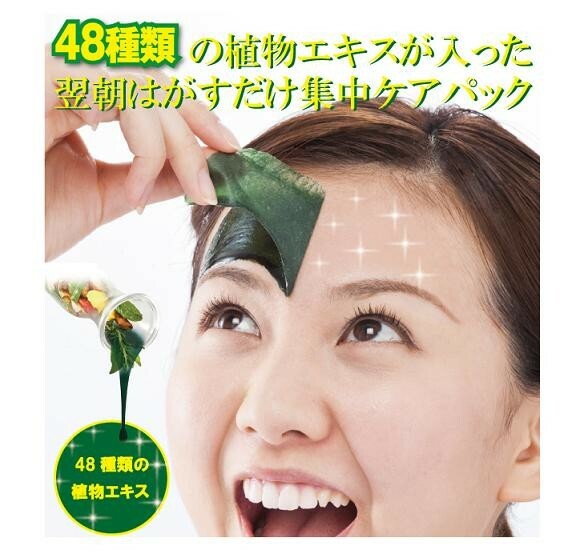 From Paeonia lactiflora to Rosemary, every extract in the ingredients efficiently works on regaining the elasticity and smoothness of the skin. 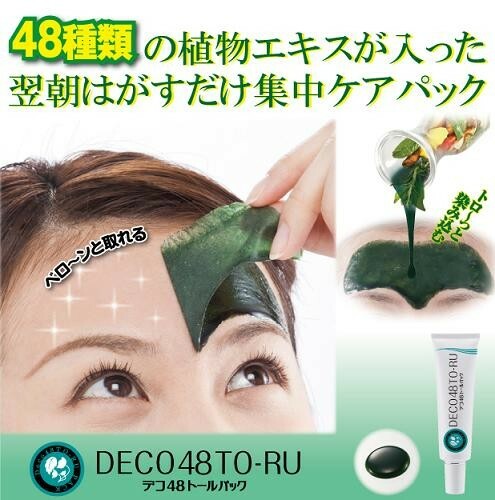 "Feed" the forehead with well-deserved nutrition and long-gone youthfulness!